Proven Winners has published its 2019 Recipe Guide for professional growers. Designed to be a useful tool for professional growers, the guide includes everything from creative design tips to critical production knowledge crafted by their lead growers. Planting diagrams for nearly 200 recipes that use new varieties for 2019 are pictured in the guide. Recipes containing the Annual of the Year – Lemon Coral Sedum, as well as the full National Recipe program, are also featured. You can download the 2019 Recipe Guide at www.provenwinners.com/sites/provenwinners.com/files/catalogs_pdfs/19_grower_recipe_guide.pdf. Proven Winners is dedicated to helping growers succeed. 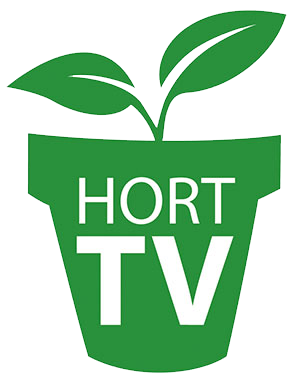 Grower hotlines have been set up in the U.S. and Canada to field any questions they may have about producing premium quality hanging baskets and containers. Find a U.S. or Canadian Proven Winners propagator who can assist you in your growing needs at www.provenwinners.com/professionals/hotline.